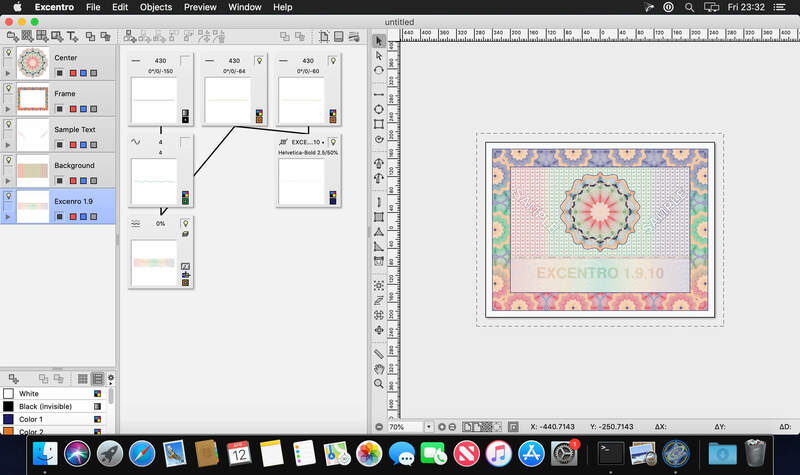 Excentro 1.9.7 – Create guilloche illustration designs. Boxshot 4.12 – Realistic 3D mockups made easy. Boxshot Ultimate 4.14.2 – Realistic 3D mockups made easy.